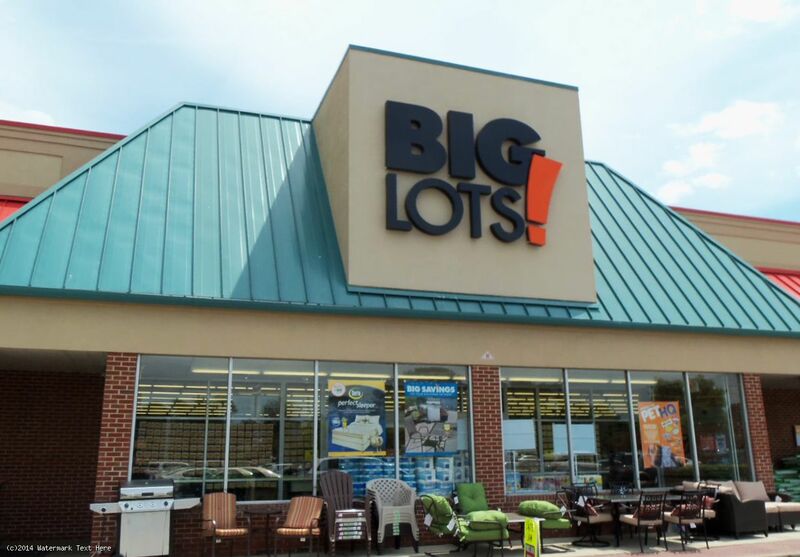 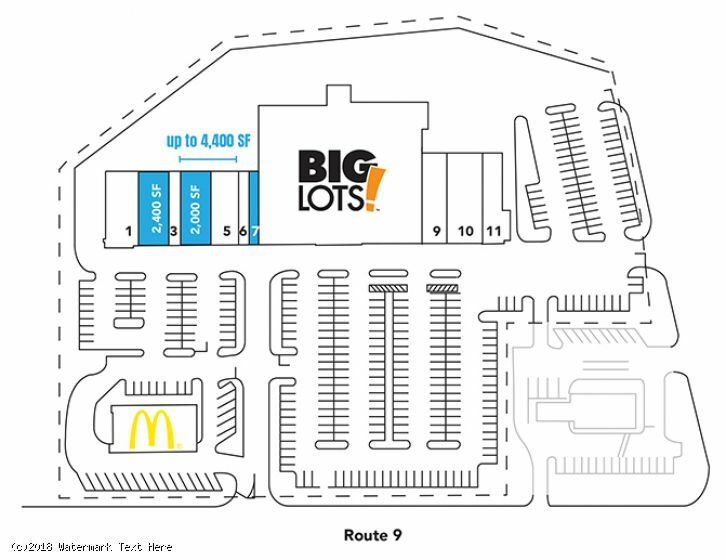 - Anchored by Big Lots, this 57,523-square-foot center features a strong mix of retail, restaurant and service tenants. 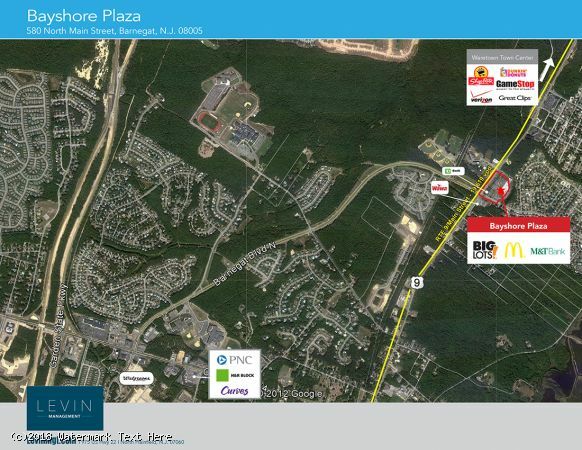 - Conveniently situated directly on heavily traveled Route 9 in Barnegat Township, the south-central coastal portion of Ocean County, adjoining Barnegat Bay, this community is growing rapidly in population and income. 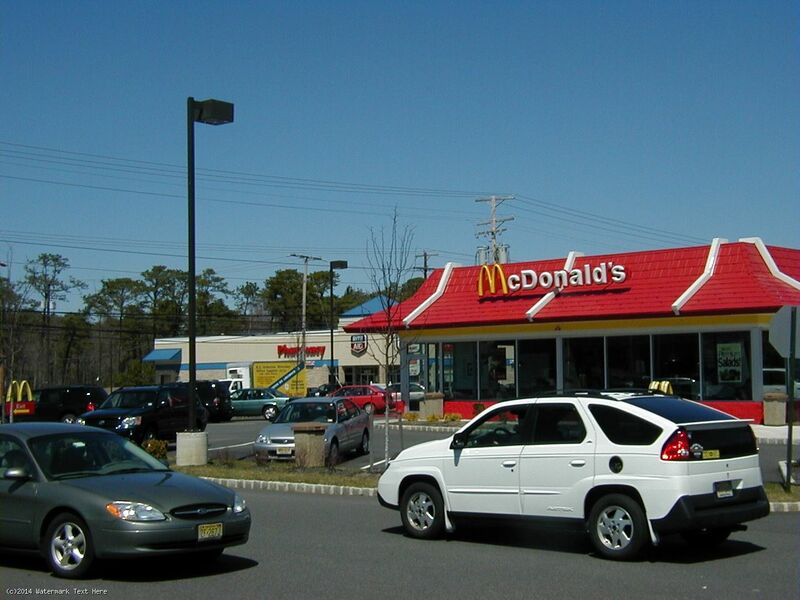 - The property is just over 2 miles from the Garden State Parkway. 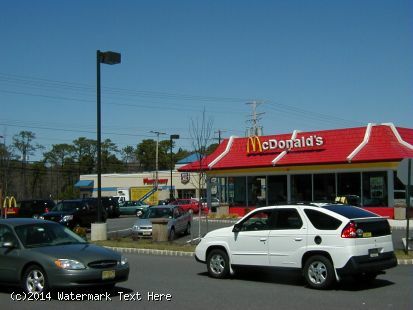 - Residents within a 5-mile radius of the center have an average household income $97,483.